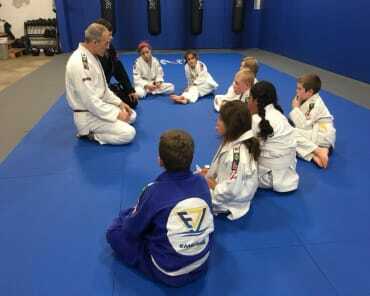 Mighy Mites - Introduction to Brazilian Jiu Jitsu movements and mat etiquette for kids 3 & 4 years old. 30 minutes class. 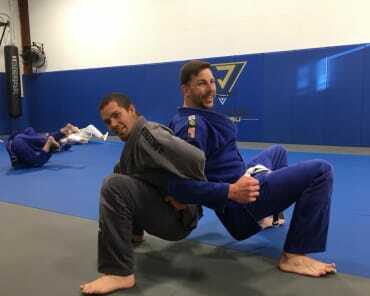 Fundamentals - Pure traditional Brazilian Jiu Jitsu for sport, self-defense and fitness for ages 10 and up. Live Rolling - For students who regularly attend Fundamentals classes and have coaches' approval. 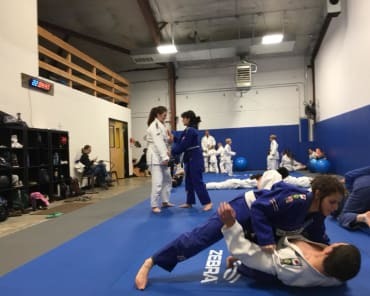 Open Mat time allows for open training sessions for students at all levels.